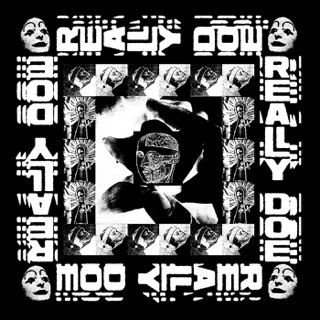 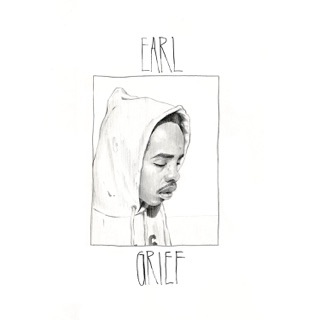 The production is very unique and psychedelic, paired with earls stellar lyricism, this album is his magnum opus. 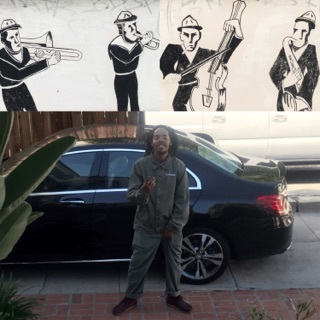 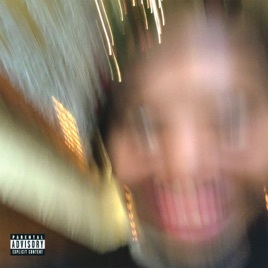 The Album Is Way More Experimental Than Any Other Album By Earl, And It’s For A Certain Kind Of Listener. 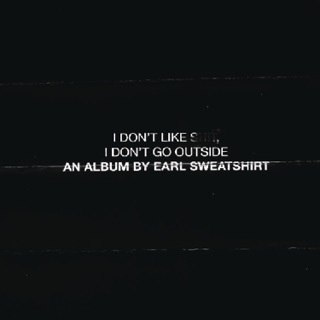 For Me, This Album Was Awesome.